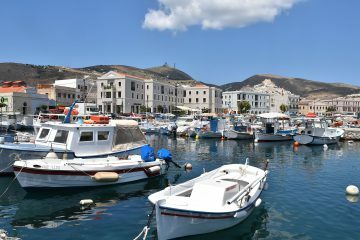 The fishing harbor of Agathopes is situated at the southeastern part of the island in the local area of Posidonia. 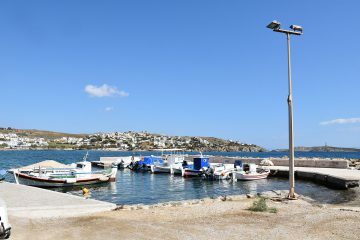 Azolimnos is a small fishing village of Syros, which has a small fishing harbor. 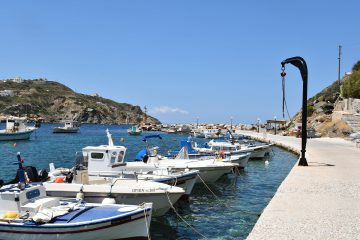 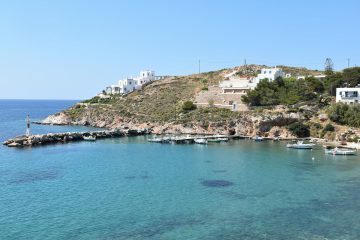 Achladi is a small fishing village of Syros, which has a small fishing harbor. 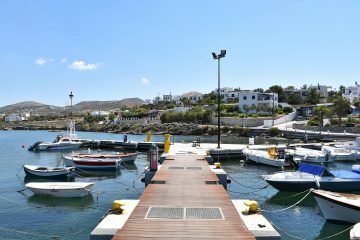 The fishing harbor of Karnagio is situated at the westside of the port and nearby the Neorion shipyards. 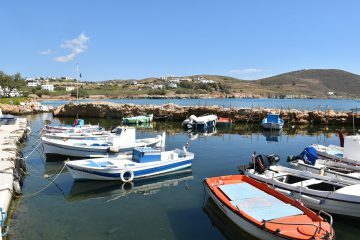 Fabrika is a small fishing village of Syros, which has a small fishing harbor.